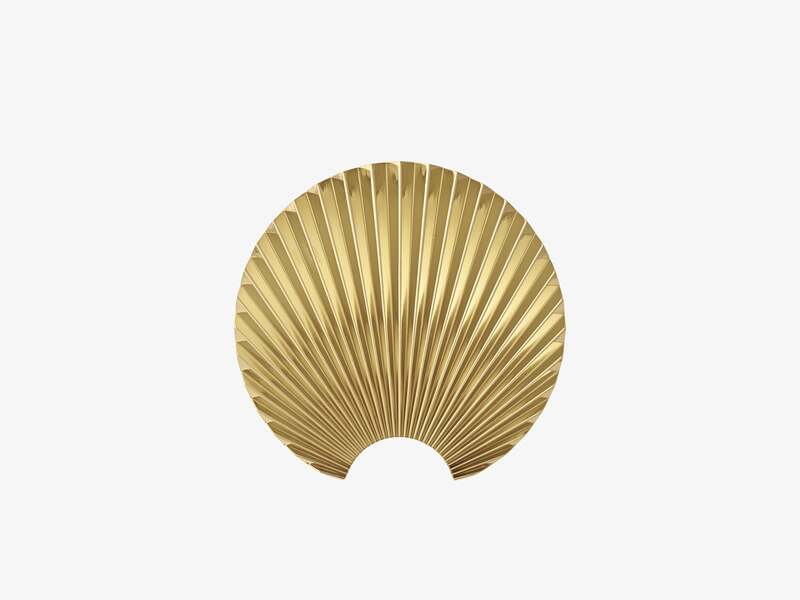 CONCHA Hook/wall Decoration gold, small fra danske AYTM. AYTM laver nogle dekorative knager. Størrelsen L4,8xW16xH15,5 CM Varenr. 502390005082 og EAN 5704444069269. På Moodings.com har vi et stort sortiment af AYTM, men skulle der være noget specifikt du mangler, så kontakt os endelig. Om AYTM ; AYTM designs luxury home interior and small furniture in timeless designs. AYTM approaches the concept of Nordic design in a sophisticated and elegant manner with focus on high quality and exquisite details. In spite of their simple idiom, the products are eye-catching and impactful.